X-ray examinations provide valuable information about your health and play an important role in helping your doctor make an accurate diagnosis. 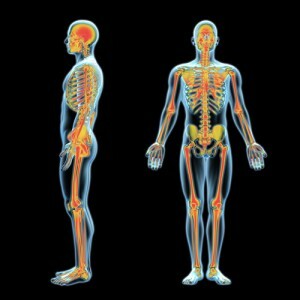 Teton Orthopaedics is equipped with state of the art CR (Computed Radiography) Digital imaging equipment. Digital X-Ray allows the maximum detail of conventional X-rays with minimum exposure, while not requiring the use of film. This computer technology allows for magnification of the images on the computer monitor for greater detail. Our highly skilled radiology team produces high quality diagnostic x-rays to help you and your doctor find the best source of treatment for your specific injury or problem.